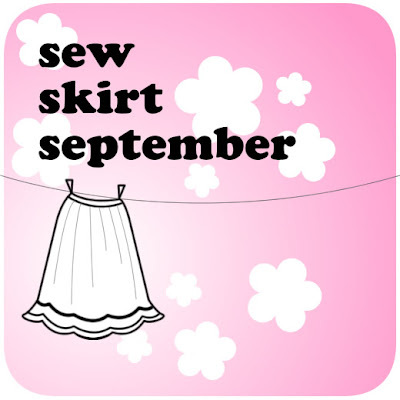 Adithis Amma Sews - Cute Confessions of a Sew Addict: Happy Birthday Dear Sister. Did i mention endless arguments?! We grow together as sisters don't we ?! Really ... are we grown up? or still two little sisters fighting over silly things! Though the time we share together is much less than our childhood days, we have never grown apart. This is one relationship i will cherish forever for its sheer rawness where we face each other unmasked, no pretense, no compulsions, no formalties. For all my lovely readers out there, please do wish my sister on her b'day and pray for her health and happiness, Thank you. Now it's time for b'day present isn't it, and what would a 'sew addict' gift, an outfit ofcourse, i will post action pics soon. watch out.